With the upcoming holiday season comes anxiety for the most financially vulnerable in our community. To share a promote the spirit of the season, Human Solutions has launched their Holiday Store campaign. Please see the attached pdf for more information. The East Portland community has a new fitness trail! Adventist Health Portland LivingWell Fitness Trail runs the perimeter of the scenic Adventist Medical Center campus providing a fun way to gain the benefits of physical activity in a beautiful natural setting. 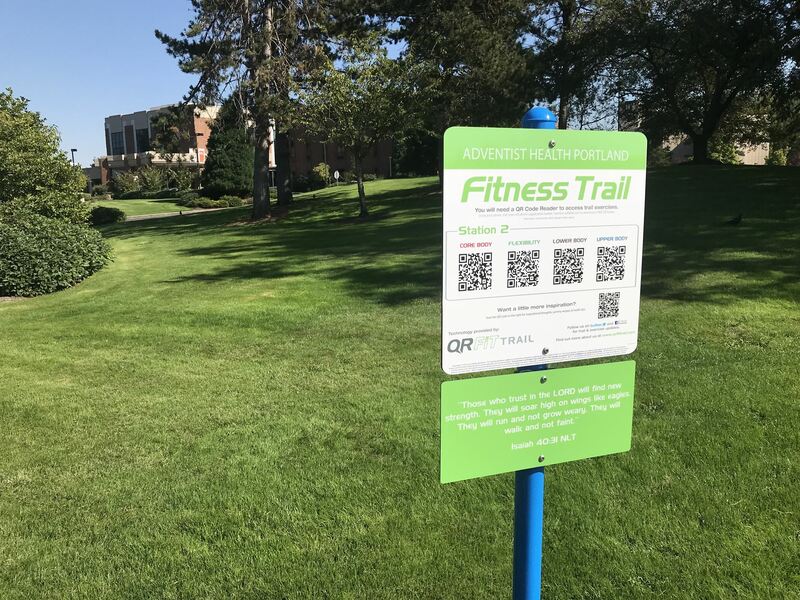 The one-mile outdoor fitness trail, and other locations in and around the campus, incorporate a series of QR code trail signs. Guests may choose to use their Smartphone to scan a QR code at each station to gain immediate access to brief video exercise demonstrations on strengthening the core, lower body, upper body, and/or on improving flexibility. Body weight provides the perfect resistance, so no extra equipment is needed – other than a Smartphone. Walking boosts immune function. A study of over 1,000 men and women found that those who walked at least 20 minutes a day, at least 5 days a week, had 43% fewer sick days than those who exercised once a week or less. Outdoor activity boosts mood. A study at the University of Queensland, Australia, found that those who exercised outdoors on a regular basis had higher levels of serotonin, a hormone that regulates mood, than those who mainly exercise indoors. They also had higher levels of endorphins, the “feel good” rush that occurs after exercising, especially in green, outdoor environments. Free Event - Over 55 & Worried About Money? Over 55 & Worried About Money? Use What You Know & Have to Secure Your Future! 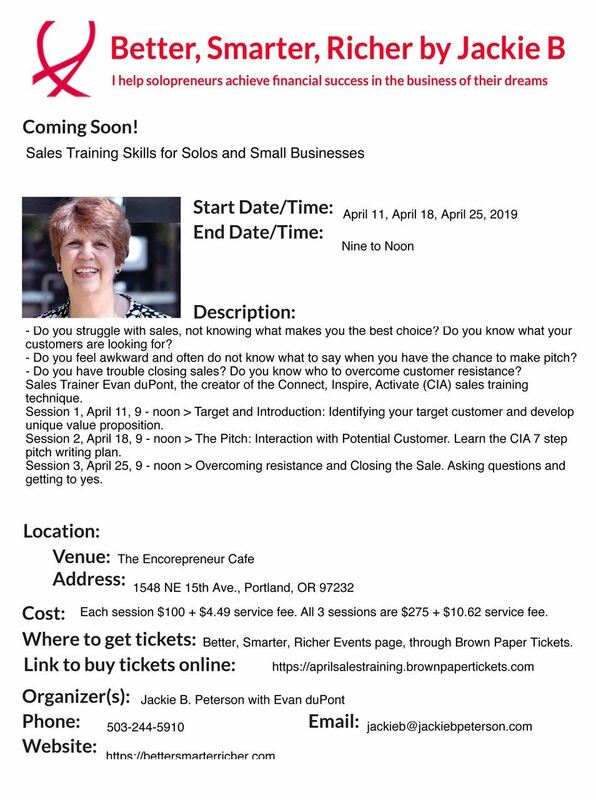 Seating is limited — Please call Pioneer Community Center at 503-657-8287 to RSVP. A reverse mortgage is a loan that must be re-paid. Borrower retains title and the loan is due and payable when the last borrower no longer lives in the home as their primary residence. One Borrower must be 62; Borrowers must pay taxes, insurance and maintain the home. Failing to pay these amounts may cause the reverse mortgage loan to become due immediately and may subject the property to a tax lien or to possible foreclosure. The lender may charge an origination fee, mortgage insurance premium, closing costs and servicing fees, if applicable; all or any of which may be added to the loan balance. The loan balance grows over time and interest is charged on the outstanding balance. Interest on a reverse mortgage is not deductible from the person’s income tax return until the borrower repays all or part of the reverse mortgage loan. Not tax advice, please consult your tax professional. When the loan is due and payable, some or all of the equity in the property with the reverse mortgage no longer belongs to borrowers, who may need to sell the home. Family members may refinance or otherwise repay the loan, with interest, from other sources. Adventist Health and Portland Pickles are hosting a Pregame Kids Health Fair on July 15 at Portland Pickles game at Walker Stadium. 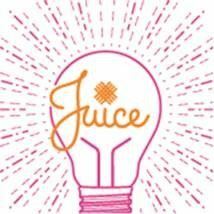 Because health and wellness are lifelong behaviors that are best achieved as a team effort. Teddy Bear Triage: Kids wrap bandages and/or set splints on teddy bears supplied by the team, or bring a favorite teddy from home! Positive Pebbles: Kids paint positive messages or designs on pebbles to take home. Paint and pebbles provided! Ambulance Tour provided by American Medical Response: Parents and children can tour a real ambulance and ask questions, PLUS experience a hands-on only CPR class! AND a session with the team’s physical therapy department, including doing the same pre-game stretch routine done by your favorite Pickles players! Gates at Walker Stadium will open for the Fair at 3pm, with first pitch at 5:05pm. It is also Faith and Family Night at the ballpark, and Kids Eat Free on Sundays presented by Adventist Health Portland! A ticket to the Pickles game is required to attend the fair. Tickets range from $7 on the berm, to $10 in the pavilion and $13 in the field box seats. 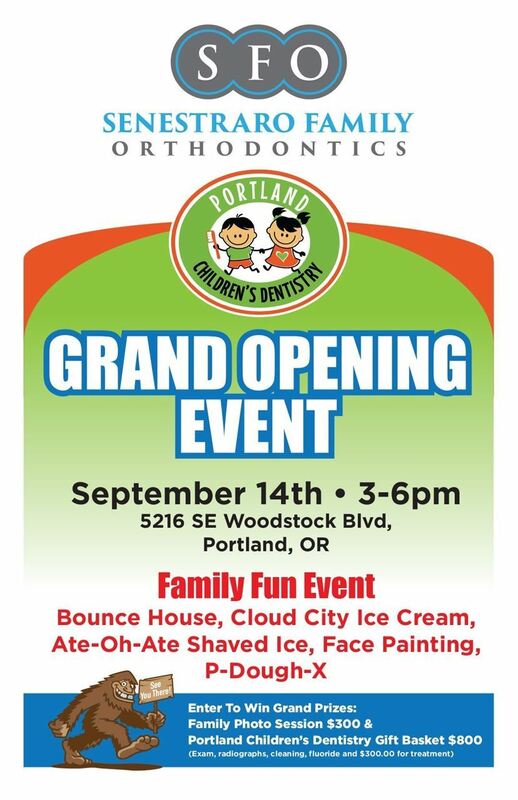 music school, games, giveaways, health screenings and more! Portland OR — May 4th, 2018 Haus Of Style Image Consulting is proud to announce its recent Better Business Bureau Accreditation. As a BBB Accredited Business, Haus Of Style is dedicated to BBB’s Standards for Trust, a comprehensive set of best practices for how businesses should treat the public in a fair and honest manner. Haus Of Style Image Consulting applied to become a BBB Accredited Business because for more than 100 years, BBB has helped people find businesses, brands and charities they can trust. More than 90 percent of consumers recognize the BBB logo. Displaying the BBB Dynamic Seal shows the community that Haus Of Style is a business that upholds ethical business standards. Every four seconds, someone researches a business with BBB. Consumers can find Haus Of Style Image Consulting’s business profile by clicking HERE to view the company's letter grade, reviews, request a quote and other information. The new BBB App also lets iPhone and Android users see Haus Of Style’s reputation, or call the company right from the app! On April 27th from 9am until 5 pm Debra’s Custom Machine Quilting & Gifts. Will be having a Quilty Keychain discount day. Bring in any keychain you have received from us and get 20% off your entire store purchase. Store is located at 11939 SE Stark Street. This press release can be found online at http://bit.ly/2n3IehQ.